Long time African Sun chief executive Dr Shingi Munyeza yesterday stepped down from his position at the hospitality group after a 13-year stint. The announcement of the mutual disengagement from the group was made at the company’s AGM yesterday. The group also announced that businessman Mr Herbert Nkala will assume the chairmanship after Mr Bekitemba Nkomo stepped down from that position. Mr Nkala is a former chairman of competitor Rainbow Tourism Group. Company secretary Mr Eddie Shangwa will be acting CEO. Having joined the then Zimbabwe Sun Limited in 2002, Dr Munyeza together with businessman Mr Farai Rwodzi led a consortium of indigenous business people in acquiring 35 percent of the company. He spearheaded a regional expansion programme and re-branded Zimsun Leisure to African Sun. Speaking on his decision, Dr Munyeza said he was pleased to have left the group in a good position following the advent of new shareholders Brainworks. The strategy to strengthen the balance sheet was brought to life through a transaction when Brainworks Capital took over 31,3 percent of African Sun which were held by Dr Munyeza’s investment vehicles. Brainworks through its subsidiary Lengrah Investments then further increased its shareholding in African Sun to 43 percent while it also acquired a similar stake in Dawn Properties. The investment holding company will use part of the $35 million capital it recently raised to buy out minorities in Lengrah Investments including businessman Mr Stewart Cranswick and to purchase additional shares in African Sun. 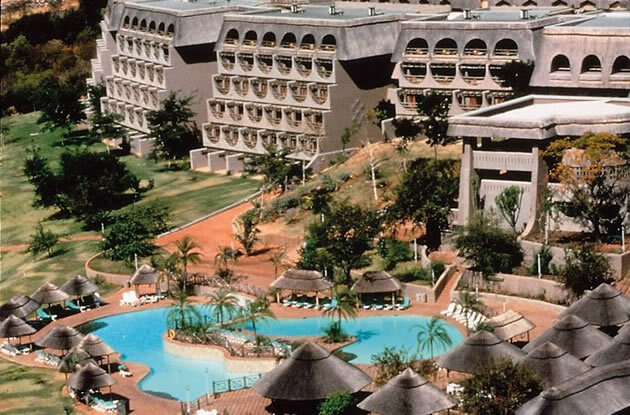 Dr Munyeza managed to free the group from shareholder wrangles which saw Dawn attempting to cancel out African Sun leases in eight of its hotels. The ultimate goal, as reported by The Herald Business in December 2013, is to re-bundle African Sun and Dawn to protect and complement both businesses’ interest. African Sun will also have a $6 million capital call in order to clean up its balance sheet. Giving an update on operations, Dr Munyeza said African Sun’s revenue for the five months to February increased 6 percent on the back of improving performance in Ghana whose contribution was at 10 percent. Dr Munyeza noted that the group’s borrowings as at 31 March 2015, post disposal and other repayments stood at $9,86 million against $17,35 million in September 2014 while gearing was at 35 percent against 58 percent in September 2014. Dr Munyeza leaves African Sun to pursue hospitality value chain initiatives in line with his passion for industry and he will continue to play an active role in transformation of the industry in Africa.